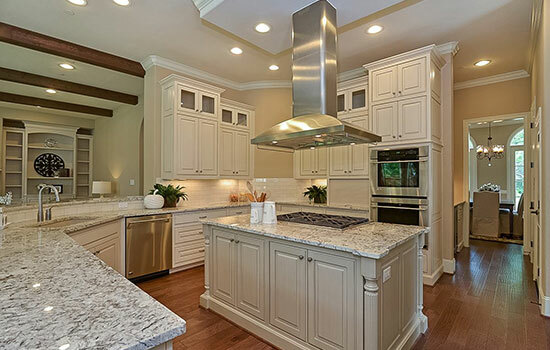 Create the custom home of your dreams, just minutes from it all with David Weekley Homes Custom Homes. 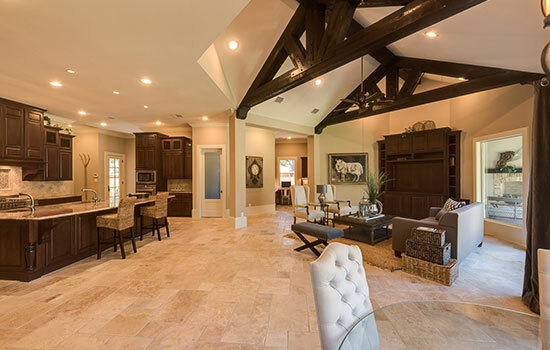 When you choose David Weekley’s Custom Homes program, you can select from a variety of award-winning floor plans, hundreds of designer options and countless decorator selections to make your home your own. We provide you with the flexibility to build the home you want in a location you love, with a builder you can trust! From the ideal floor plan to the color of your bedrooms and bathrooms, we’re here to help you design the home to fit your individual style and budget. 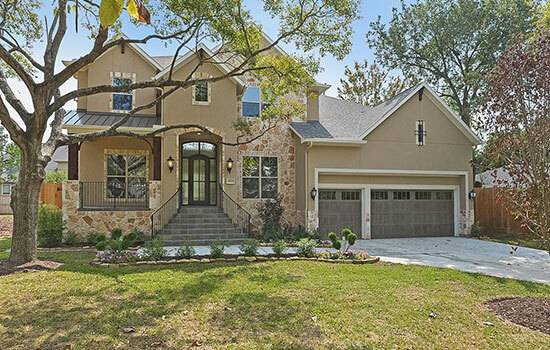 Historic, charming and close to it all, the Houston Heights is the perfect place for those looking for a convenient location in a sought-after community. Here, David Weekley Homes offers an array of floor plans that are just as unique as the Heights itself. As one of Houston’s best kept secrets, Garden Oaks offers a suburban feel with quiet streets and convenient access to downtown, the Texas Medical Center and the Galleria! Here, distinct architecture and unique custom floor plans blend seamlessly into this vibrant community. The West University area has a cozy, suburban feel, while still only minutes from the heart of Houston – it’s the best of both worlds! Through David Weekley’s Build on Your Lot program you can have the advantage of a new energy-efficient EnergySaver™ home in a well-established neighborhood. In the Memorial area, David Weekley Homes offers stunning custom-built homes on wooded homesites and tree-lined streets. Residents here enjoy a superb location, great schools and a host of entertainment options only minutes away. With a stellar inner loop location near the Texas Medical Center, West University and Bellaire, Braeswood Place is a convenient and beautiful place to call home. For over 20 years, David Weekley has built homes in the area, which boasts top-notch schools, many parks and easy access to the nearby Weekley Family YMCA. 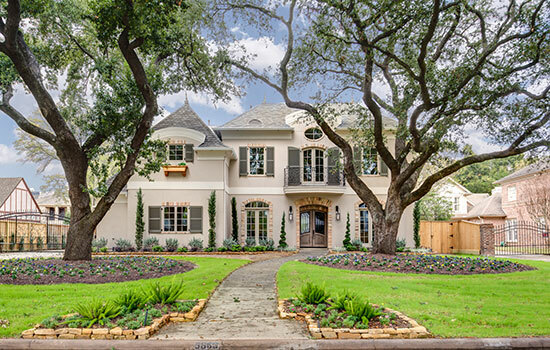 As one of the most desirable and affluent areas in Houston, Bellaire offers an ideal spot for those that love city life! Residents enjoy a convenient inner-loop location offering nearby designer boutiques and upscale restaurants. An ideal spot for those who love city life! As one of the six Memorial Villages, this highly-desirable area has a small town feel with big city convenience. It is near I-10 and 610, offering a short commute to the Galleria, downtown and the Texas Medical Center.